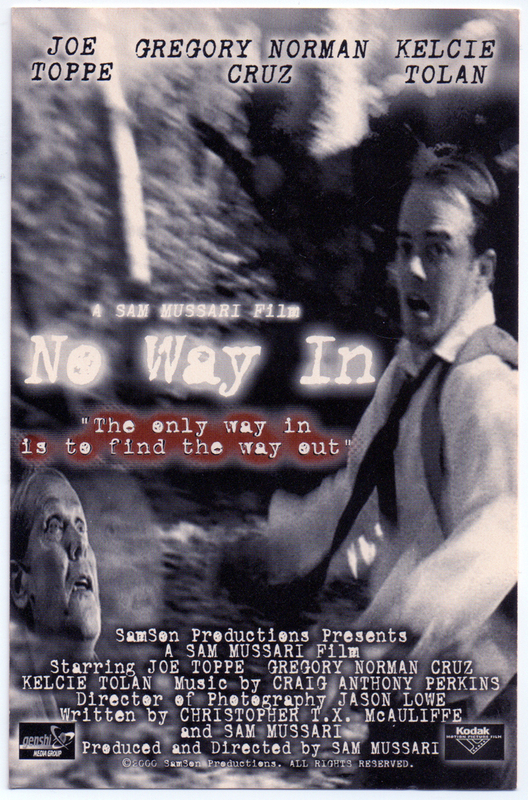 Tag Archive | "Sound Recording"
Premiering at the Kodak screening room in Hollywood, “No Way In” is a short film directed by Sam Mussari and is nominated for best experimental film at the 2000 Los Angeles International Film Fest. Genshi Media Group’s Craig Anthony Perkins scored the music for the film as well as performed location sound recording and sound design duties. Craig also created the movie poster for the film as well as publicity cards. 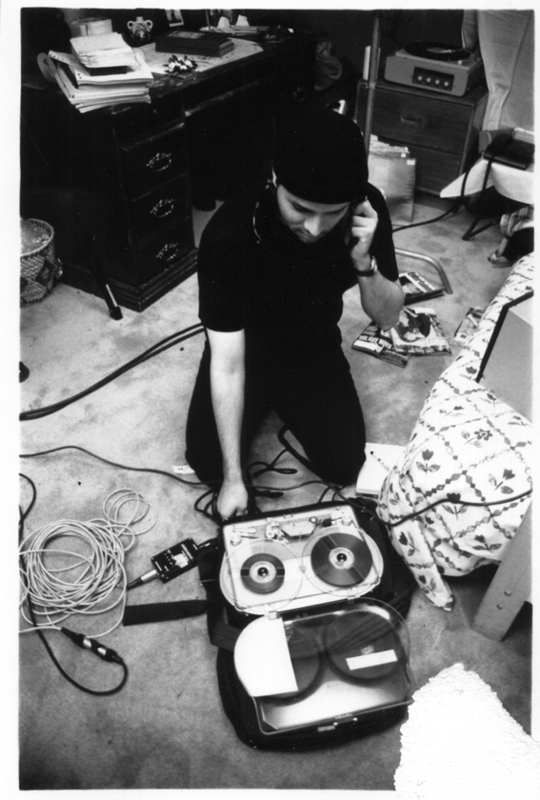 The soundtrack to the film will be available in a very limited edition CD directly through Genshi Media Group. Please contact us for details.